Welcome to the site and Thank You for visiting! 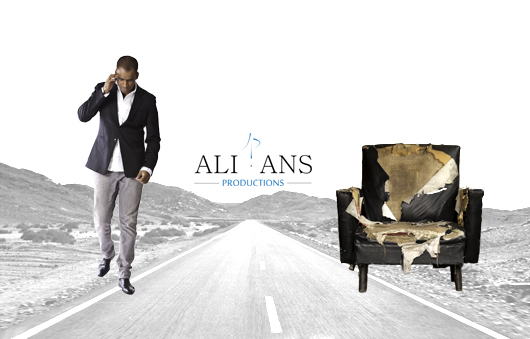 Allow me to introduce myself, I am Ali and I am very excited to announce the online launch of ALI-ANS PRODUCTIONS [AAP]. This is the realisation of a lifelong love for the digital arts, photography and film. The rapid advances in digital imaging over the last decade have resulted in a dramatic fall in production costs for photography and independent cinema. The tools now available to the independent house are simply breath taking. Allowing a new breed of photographers and filmmakers to enter the field. It is an extremely exciting time to be involved in photography/independent film making and this blog is dedicated to covering this quiet revolution! So as well as featuring our projects, the blog will also feature the lives and stories of other photographers, film makers, directors, producers, actors, models, writers … so watch this space! And if you would like to tell us your story (in the above context) then please get in touch! If a picture is worth a thousand words, then a video is… a whole lot more? Am sure that merits a blog entry in itself, but in the meantime please take a look at the video below to get a feel for what ALI-ANS PRODUCTIONS is about. And if you like, SHARE the link with your friends. If you liked what you saw just then, then please take a look through the rest of the website. You will find an extensive photography gallery and resources for film making. Photos from the reportage section are available for purchase in print or digital license form. Excellent trailer! Beautiful images depicting so much emotion and energy. What are you working on at the moment? Keep us updated please.